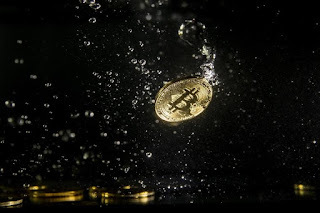 Home Technology WHY BITCOIN’S PRICE FALL SO SHARPLY THIS WEEK? 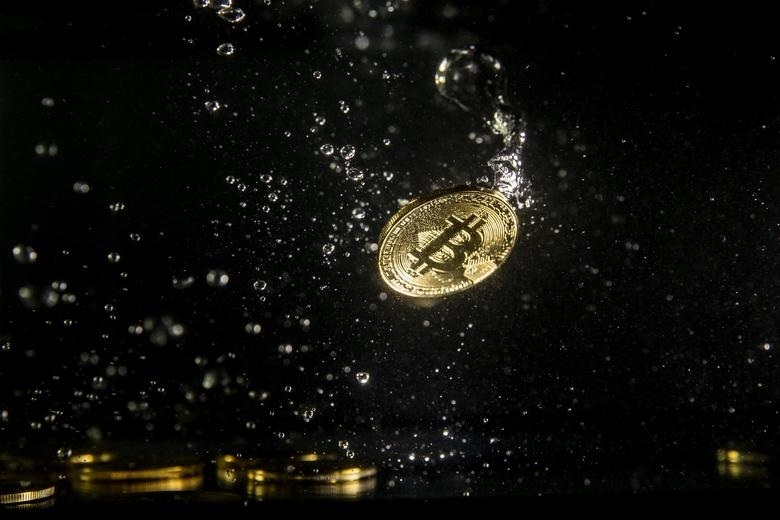 WHY BITCOIN’S PRICE FALL SO SHARPLY THIS WEEK? The year-long cryptocurrency slump is devolving into a further downward spiral this week. The price of Bitcoin fell 13 percent on Tuesday and more than 25 percent over the week. A single Bitcoin is currently worth about $4,400, marking the first time the value has dropped below $6,000 in months. Other lesser-known cryptocurrencies are seeing similar drops. At $32, Litecoin is at around its lowest value for 2018. The same is true for Ethereum, now at around $130.